It is easy for homeowners to get lost in the different terms used to describe windows. Let us try to work through a few of these descriptions for you. 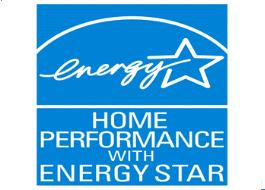 They can all be constructed with the best of Energy Star insulated window features. Your decision can be determined based upon beauty, convenience, price, and window operation. Choose the right window to enhance the architecture or your home. These windows have the bottom half of the window that is operational. The top half remains fixed and you raise and lower the window from the bottom. They are most suitable for single story homes where going outside to clean the outside of the window is easily achievable. These windows are great for the whole house. They cost only slightly more than single hung and largely appreciated because both the top of the window and the bottom of the window is operational. The top and bottom halves can tilt in making it possible to clean both the inside and outside of the window from inside the house. Picture windows are stationary. They are non-operational and perfect for unobstructed views! Sliders can open left to right or right to left. Sometimes larger window(s) can be replaced with two sliders on both sides of a picture window or just as stand alone window. We will always need to know which way you want to slider to open and which side should be stationary. These windows give a high-end look to any home. 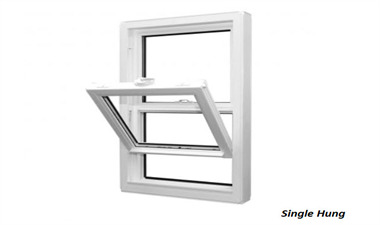 Casement window crank out manually from inside and can come with grids or without girds. Their classic style makes them a great fit for any home. 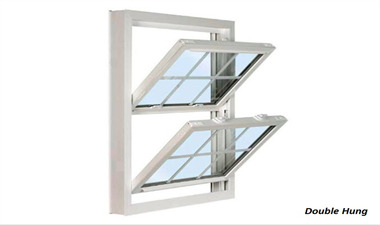 Awning windows are like casement windows in that they open out rather than straight up or down. They have a crank and the window crank opens the very top of the window out. You do not need to compromise on architectural. Our insulated replacement windows come in a wide variety of styles. Explore some architectural replacement window shapes and options that are sure to leave you compromising on nothing! There are specific federal guidelines for when safety or laminated glass must be used. This is a protection to your family in case of falls. We prefer safety glass since it is more like glass used in the windshield of a car. It doesn't shatter into a lot of pieces; instead it cracks but is protected from shattering. We also offer a variety of beautiful obscure glass that is perfect for areas where more privacy is desired such as bathroom windows. When purchasing windows, be sure to ask about the warranty. You should NOT need to replace these windows in ten years. 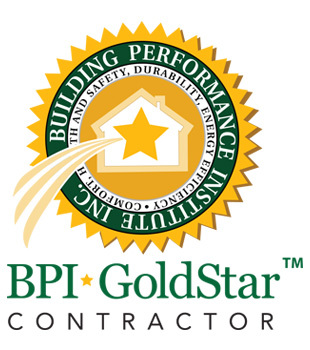 Your windows should be warrantied for your lifetime! Some replacement windows are warrantied on only the glass. At SRI Energy we warranty against glass breakage for any reason. 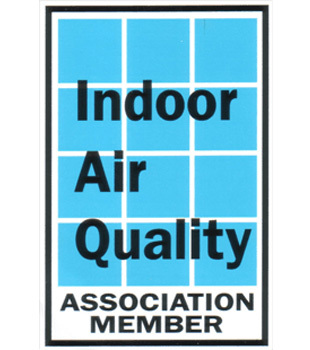 Our warranty includes frame failure and seal failure. SRI Energy insulated windows are built -- to stand the test of time!